I am currently no longer offering one hour individual or parent/child intuitive sessions. Stay tuned for a new opportunity to spend a full day with me and learn to listen, hear, connect, and communicate with your OWN spirit. No more listening to anything or anyone outside of yourself. Your spirit has and knows all your answers. There is no greater teacher, guide, or resource than that! The resource of YOUR OWN SPIRIT. You will learn all this and more through The Ripple Effect – Immersion Program. Stay tuned for more information. 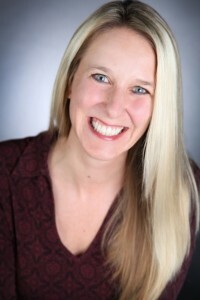 Jennifer Crews is a professional intuitive, spiritual educator, artist, and pediatric speech language pathologist. She has been published in books and magazines and continues to dedicate her life to educating others on the mastery of self love, invisible communication, personal power, intuition, and energetic well-being.